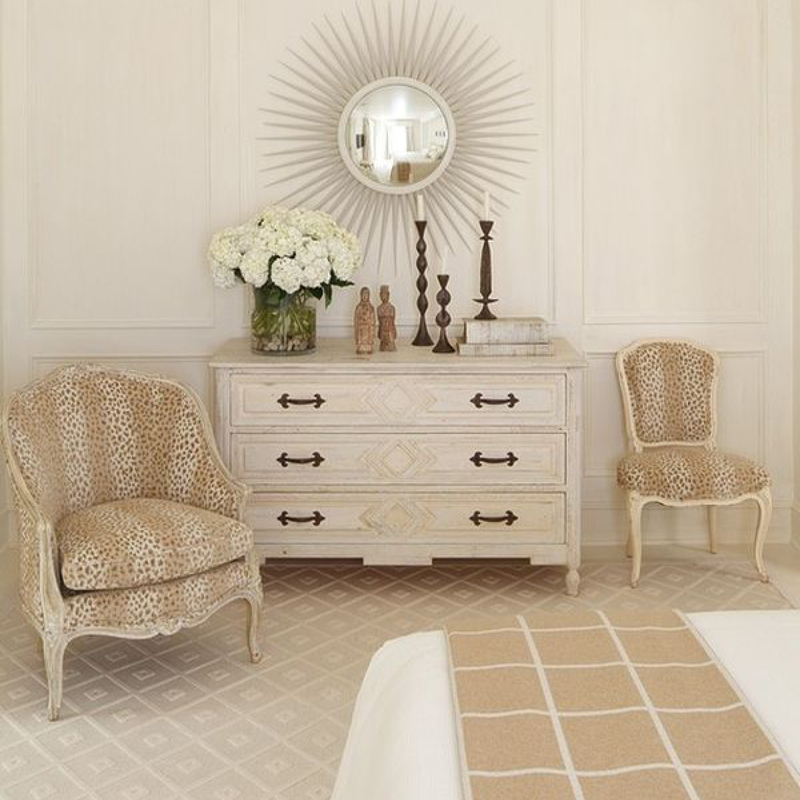 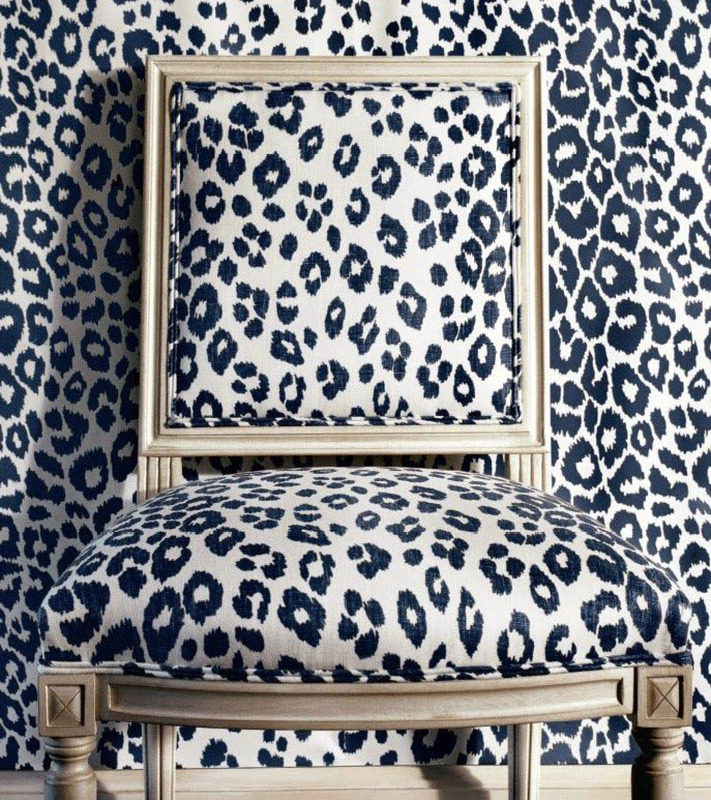 Over the course of design history, animal prints and furs have played a major part in both fashion and interiors. 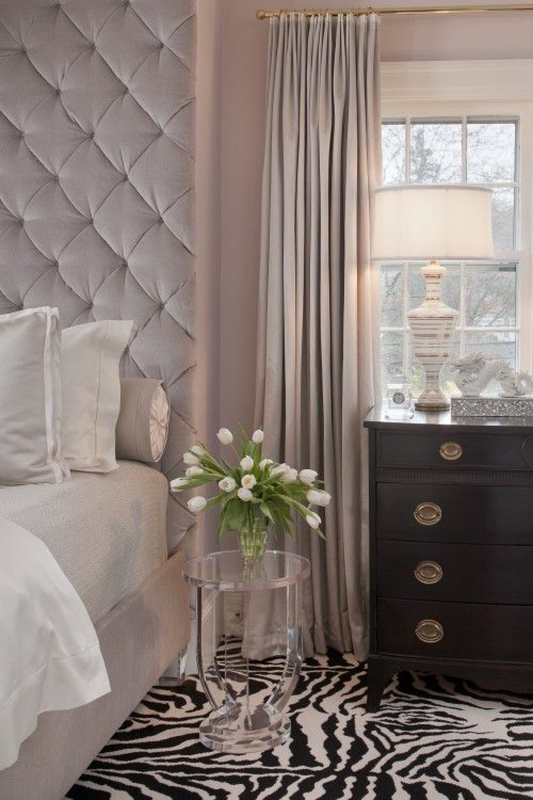 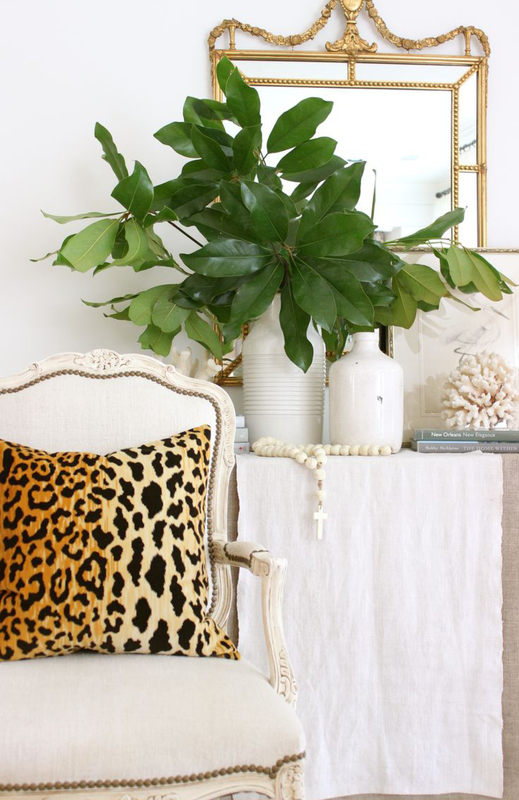 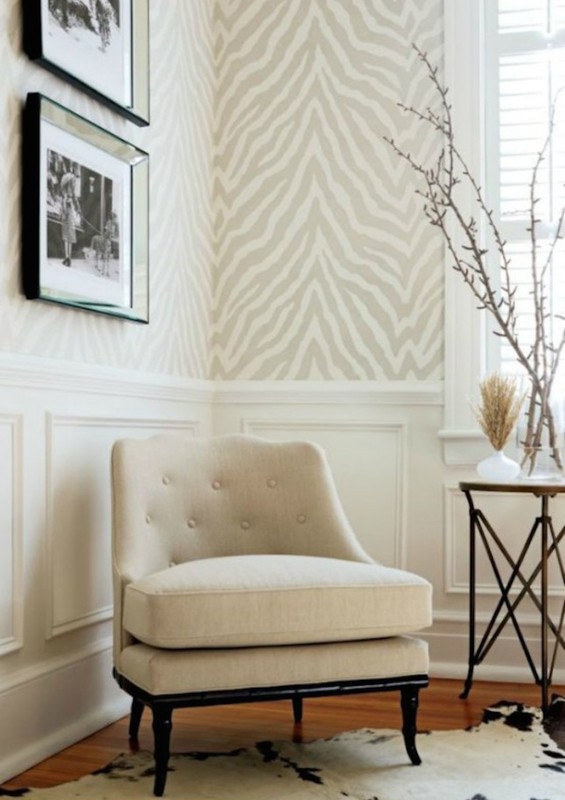 Today, we’re looking at some amazing and inspirings ways to incorporate animal prints in any home. 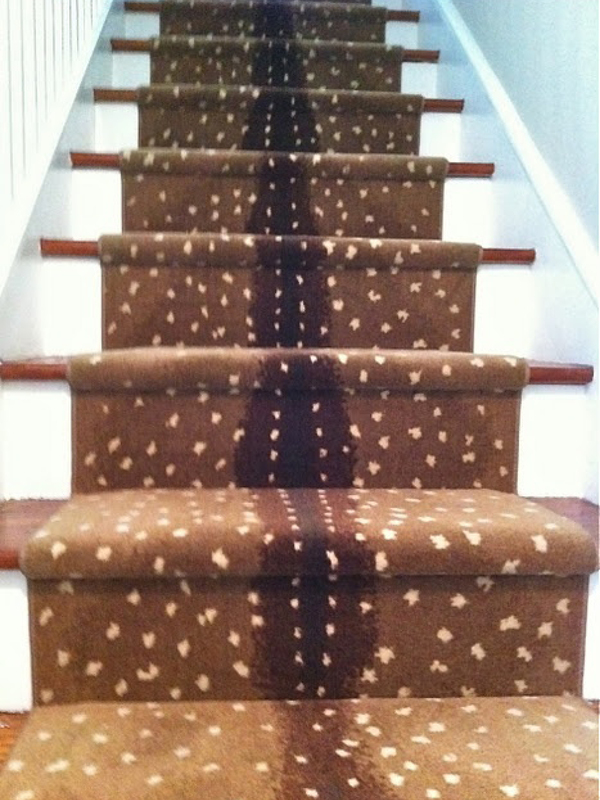 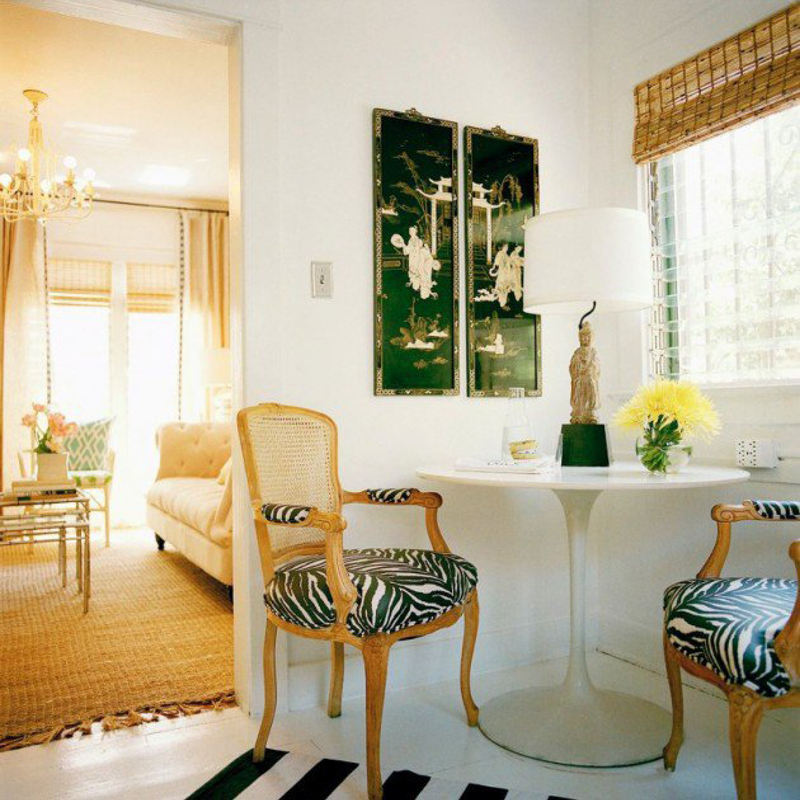 For many, adding animal prints to their space adds a bit of luxury and and a sense of danger. 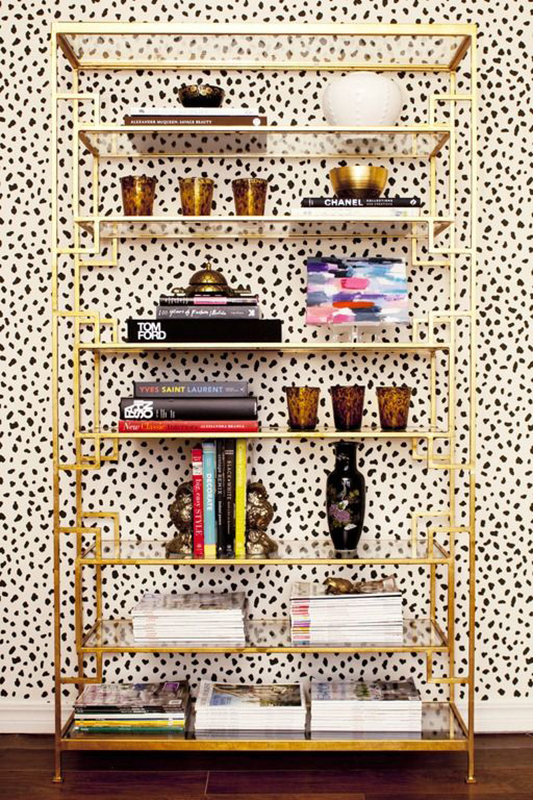 How do you all incorporate prints into your decor? 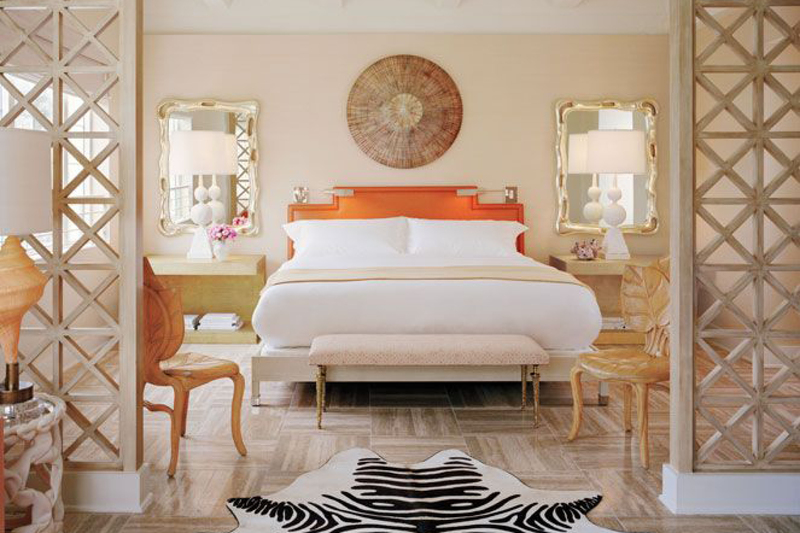 < Previous Pleasures of Paradise – A Vacay Wishlist!